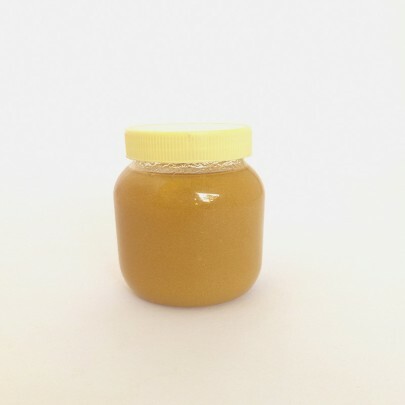 Ghee is rich in many nutrients ghee also contains several fatty acids essential for good health. 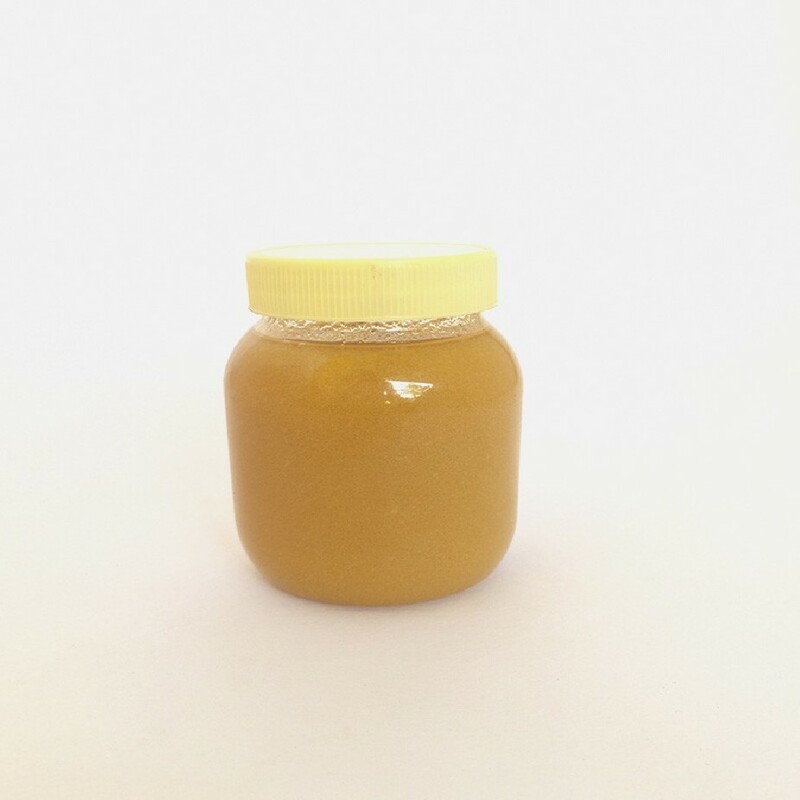 Another feature of ghee is that it contains fat-soluble vitamins it is also free from Lactose and casein. Ghee is also known to enhance the aroma of dishes particularly rice.